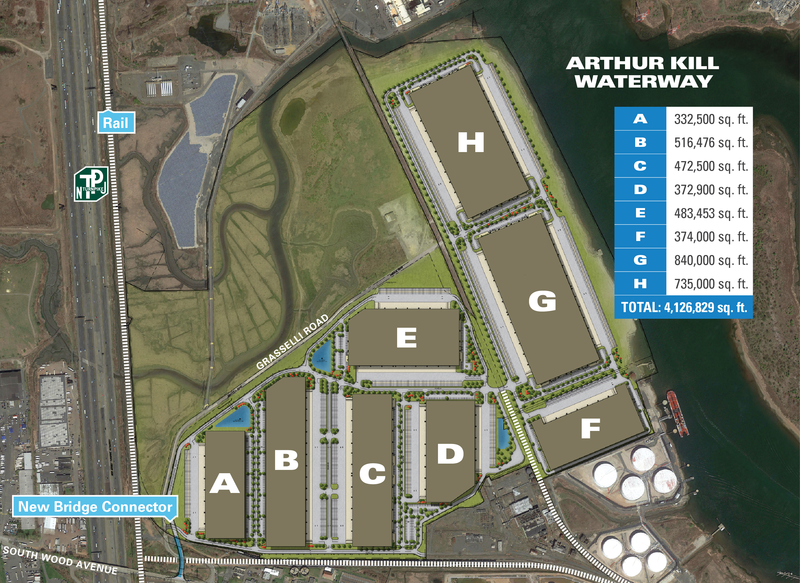 Advance Realty and Greek Development announced plans for a 4.1 million-square-foot Linden Logistics Center, which would be the largest active industrial development in the Port of New York-New Jersey region, according to the partnership.Advance Realty and Greek Development announced plans for a 4.1 million-square-foot Linden Logistics Center, which would be the largest active industrial development in the Port of New York-New Jersey region, according to the partnership. We want your photos for the PicPage, which features events from around the state and our readers. Submit your color images here. Save photos at 300 dpi as TIFF or JPG. Do not embed photos in Word documents. Please include caption information with the name, date and location of the event and/or persons featured, from left to right. We reserve the right not to publish all submitted photos. Photos sent through the postal services will not be used or returned.